You see Java House cups everywhere… at 8pm. The Main Library is packed. 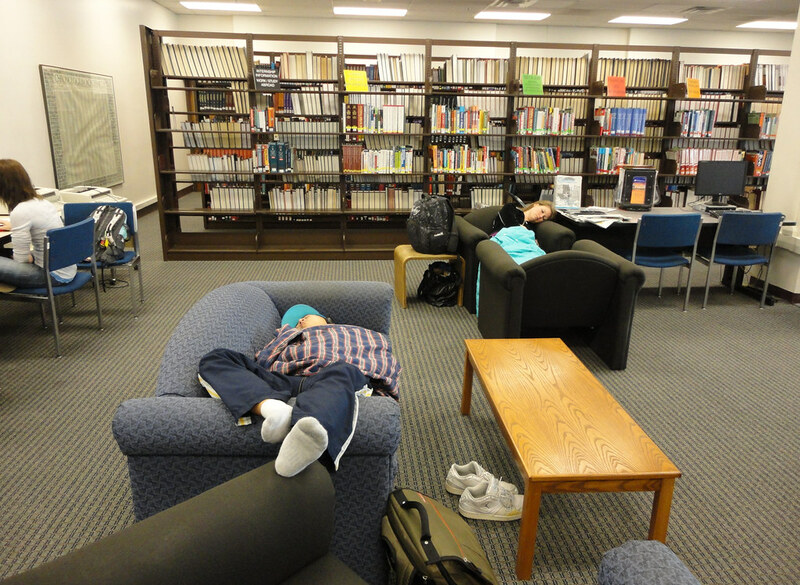 Students prove that, when it comes to sleep, desperate times call for desperate measures. Your roommate is bragging about how she binge learned 3 chapters of Principles of Chemistry in one night. 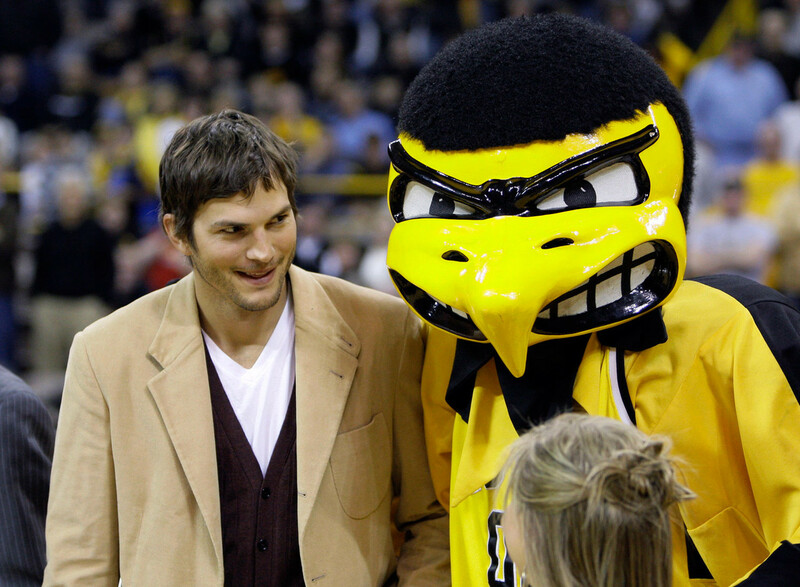 Everyone on campus is sporting their best Hawkeye groutfit. You see students begging the almighty brain rock for its assistance. 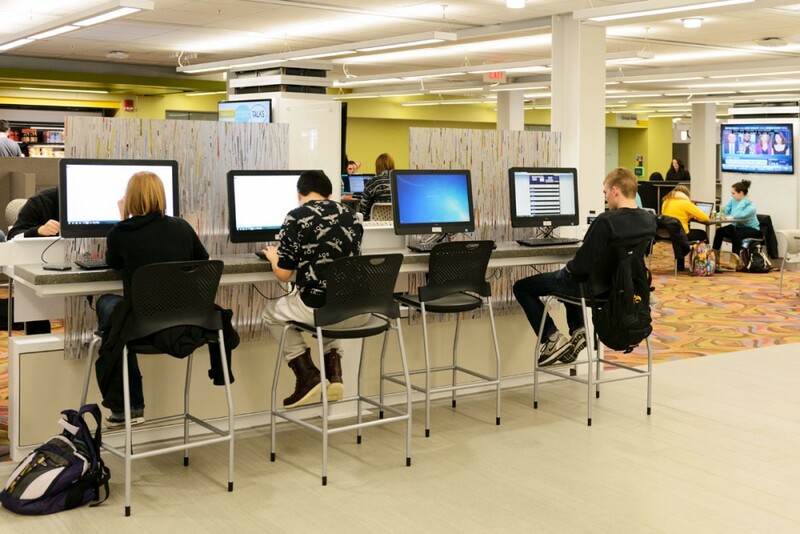 All jokes aside, best of luck with midterms, Hawkeyes! 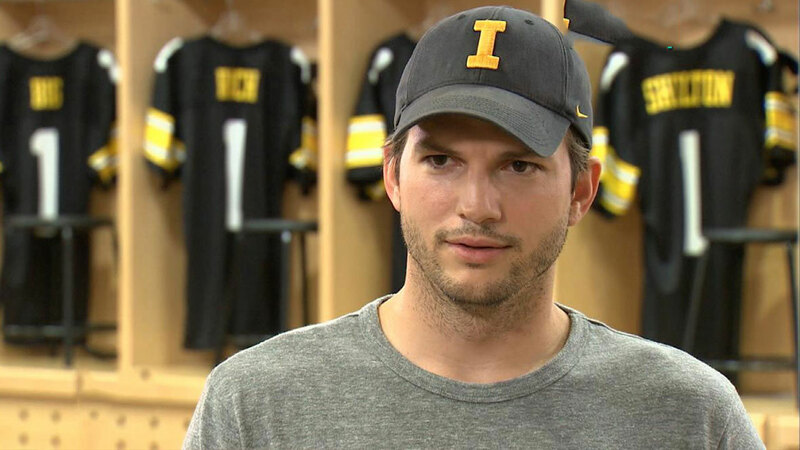 Remember, if Ashton Kutcher could make it through Midterms at Iowa, so can you.